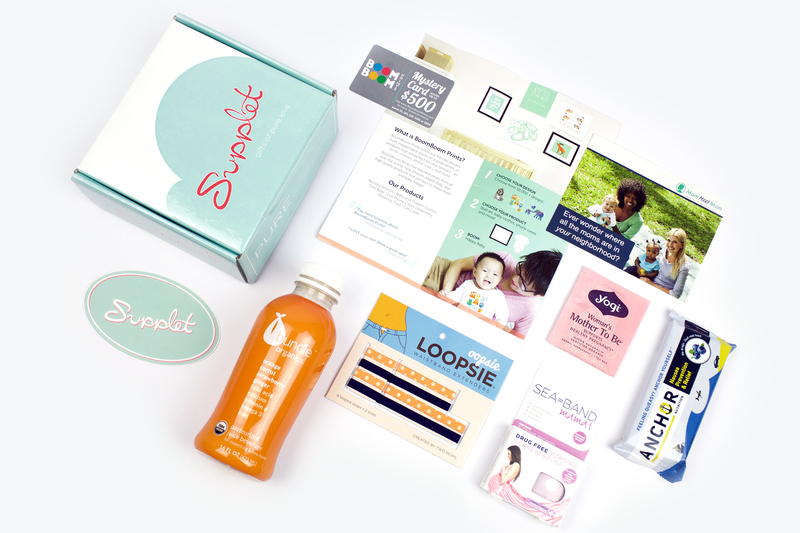 When you sign up for Supplet, you or your gift receiver will be mailed a box with four or more carefully selected products for the mom-to-be or mom. Our goal is to delight and excite every mom–to-be and mom with a beautiful box filled with premium products that will help her and her baby live better. If you want to buy more of a specific product or gift a favorite item to a friend, we’ll give you exclusive opportunities to order more products at a great rate.